Grain Free Pork Milanese makes an impressive dinner that’s easy enough for any night of the week. 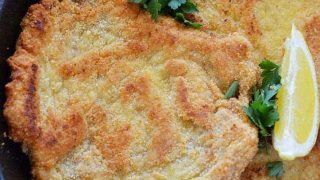 It’s got all the great flavor and crispy texture of traditional Pork Milanese but gets a makeover using almond flour instead of breadcrumbs. 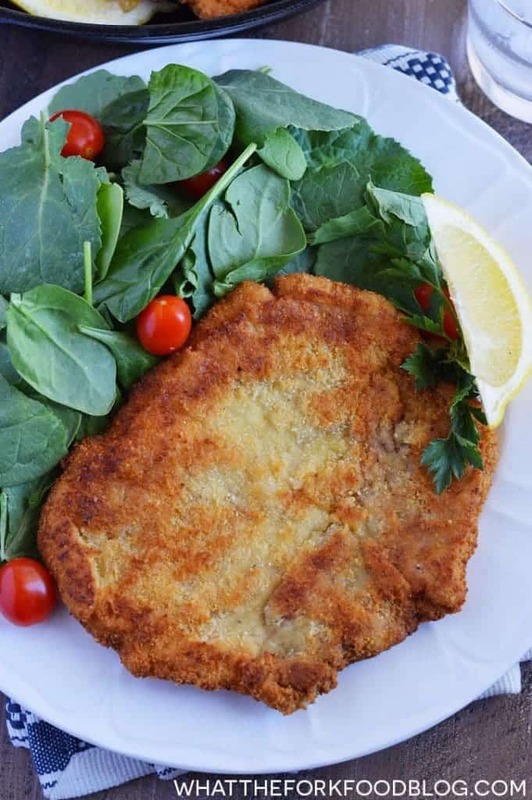 This grain free pork milanese is like a restaurant quality dish made right at home. Instead of the traditional breadcrumbs, I coated my pork with almond flour to make it gluten free and grain free. It’s not quite paleo because of the parmesan cheese but I love the almond flour crust – it’s satisfyingly crispy. Not only is it a homemade quality meal, but it’s made with quality meat from ButcherBox. Recently, we’ve been trying to incorporate more humanely raised and grass-fed meat into our meals. We usually buy it at the grocery store but since we became more serious about it, I looked into getting meat from a CSA. Luckily, there is a farm near us that does offer a 6-month meat share or at 12-month meat share. However, the $2000 price tag (to be paid up-front) is way out of our budget. And by way out of our budget, I mean we’d have to hit the lottery. Yes, I understand you get what you pay for. But it doesn’t even matter when you can’t afford it, amiright? Enter ButcherBox. ButcherBox is a subscription service – with MEAT. Not just any meat, humanely raised natural pork, organic chicken, and grass-fed/grass-finished beef. I don’t know about you, but a monthly delivery of meat sounds way better than lipstick. Just sayin. Oh, and one important factor for me – it’s affordable. You can choose from 4 types of boxes – all beef, chicken/beef/pork, beef and pork, or beef and chicken. Each box contains enough meat for 15-20 servings for just $129/month. For me, paying monthly is a much easier way to budget our meals. Not only that, but if you want more meat than what comes in the base box, you can add on extras like BACON (which is sugar-free and Whole30 approved! … that alone = worth it), whole chickens, tri-tip roasts, etc. You can also customize how often your box comes. If once a month is too often, you could also choose once every two months or even once every three months. PLUS, every box ships free. You guys, this is a top notch service and I’m not just saying that because they sent me meat. I wouldn’t be sharing it with you if I didn’t believe it was awesome. Go and check out ButcherBox so you can see for yourself! But now that we’ve covered our box basics, lets talk about this grain free pork milanese. First of all, it’s super good. So crispy, so juicy, and so tasty. It’s also much easier to make then it sounds. Pork Milanese sounds so fancy but really, it’s a fried pork cutlet with parmesan cheese in the breading. 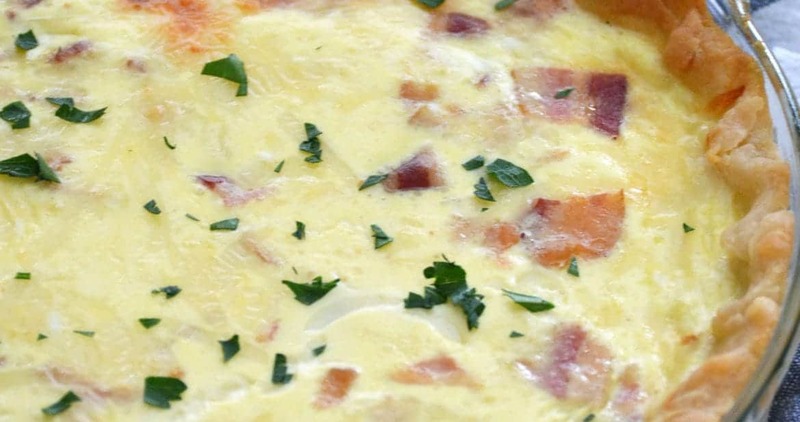 Not difficult yet super delicious and a meal you can make any night of the week. On the side, have some of this Gluten-Free Stuffing made by Chrystal at Gluten Free Palate and you have a wonderful combination! To keep this dish grain free, I used almond flour in the breading. When I did a round of Whole30, I made a ton of Whole3o approved chicken cutlets to keep in the freezer to use for quick meals. I really love the almond flour in place of breadcrumbs, it’s really, truly delicious. If you find yourself with a bunch of almond flour and you’re looking for other ways to use it, try this Berry Yogurt Frosted Flourless Cake from my friend Lindsay at Cotter Crunch. You could also try my favorite Peppermint Macarons – either would be the perfect ending to any meal! Enjoy! Grain Free Pork Milanese makes an impressive dinner that's easy enough for any night of the week. 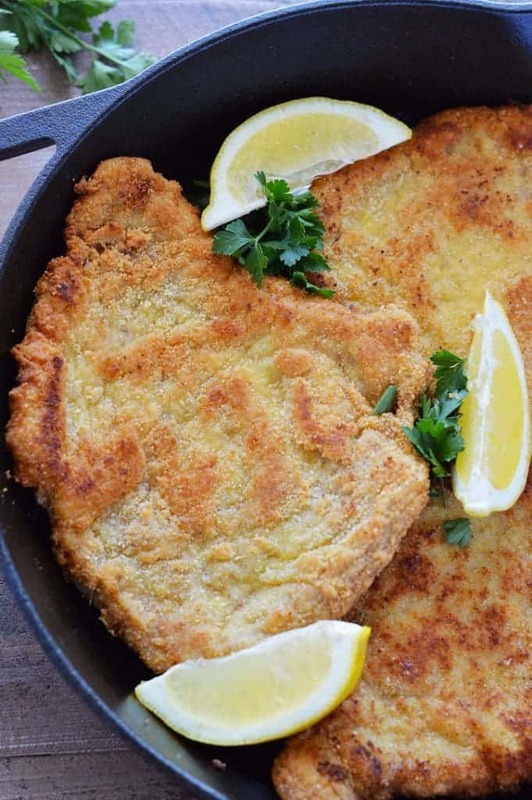 It's got all the great flavor and crispy texture of traditional pork milanese but gets a makeover using almond flour instead of breadcrumbs. Set up your breading station by combining the almond flour and parmesan cheese on a large plate. Crack the eggs into a wide. shallow bowl and whisk well. Set up another, separate large plate for the tapioca flour. Place one boneless pork chop between two pieces of plastic wrap and use a meat mallet (or rolling pin) to pound the chop until it's only 1/4 inch thick. Repeat with the remaining pork chops. To dredge, coat each pork chop in the tapioca flour (shake off any extra) then dip it in the egg until coated. Finally, coat the chops with the almond mixture, pressing the mixture firmly onto the pork chop to help it adhere. Set the pork chops aside and heat a large skillet over medium heat. Add enough oil to the pan so that there is about 1/4 inch of oil coating the bottom. When the oil is hot, cook the pork chops in batches, frying until the first side is browned, about 2 minutes. Carefully turn the chops to brown the other side for another 2 minutes or until the pork chops are cooked through. Transfer the cooked chops to a paper towel lined plate and cook the remaining pork chops. Serve the pork chops immediately with the lemon wedges. 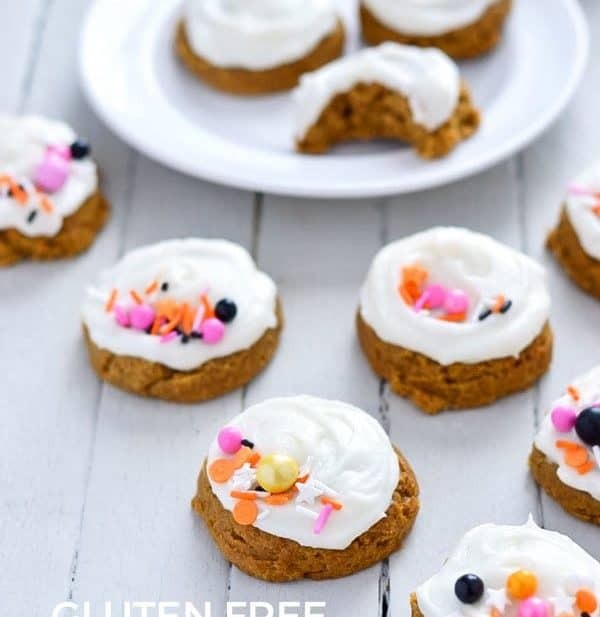 What a great way to keep it grain-free with the almond flour! I’ve never had breaded pork chops before, looks tasty though! This sounds delicious! My husband would LOVE if I made this for him. Butcher Box sounds awesome too. That crust looks perfect! I will have to check out Butcher Box. 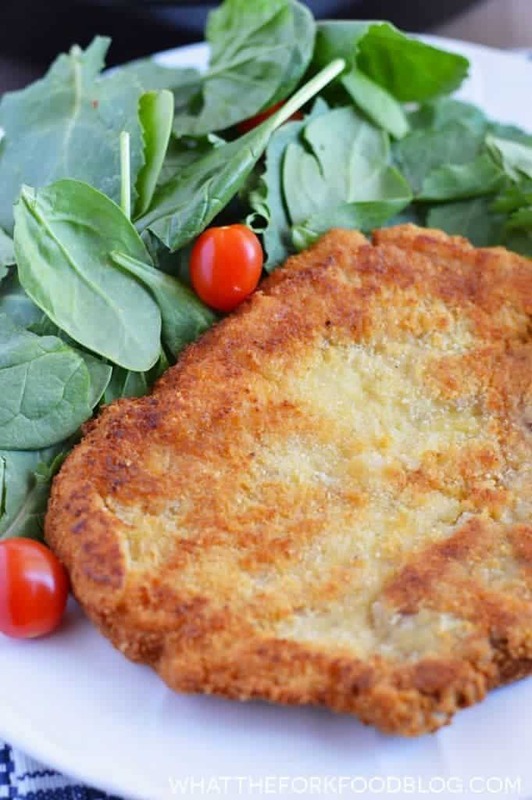 What a great take on Pork Milanese – I’ll have to pass this recipe on to my gluten free friends. These look super crispy just like my grandma used to make!! This looks seriously incredible! Gonna have to try it soon! YUM! I love pork chops! These look perfectly crispy. 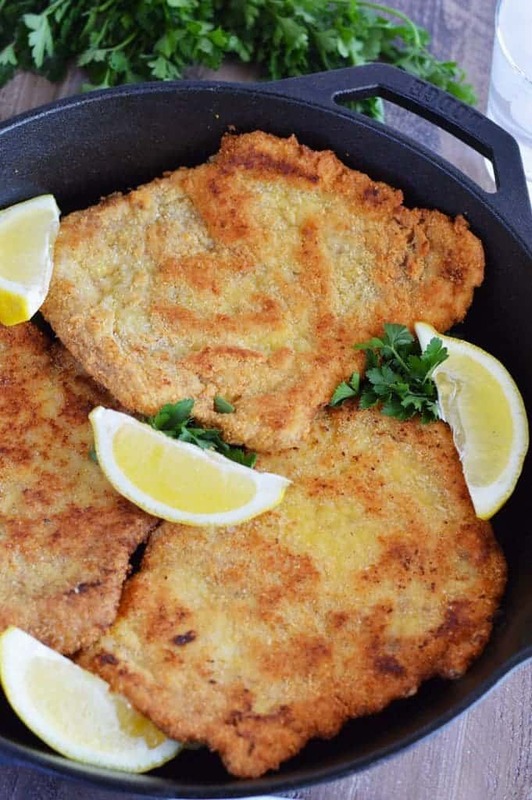 Butcher Box sounds fabulous, as does this delicious recipe for Pork Milanese! Butcher Box sounds like a great idea! This is a dish I would definitely serve for dinner at our place! What a delicious dinner! I love that you used almond flour! haha, so glad I’m not the only one! Enjoy your Butcher Box, the meat is seriously so good! I love that you made it grain free. It blows my mind just a little. 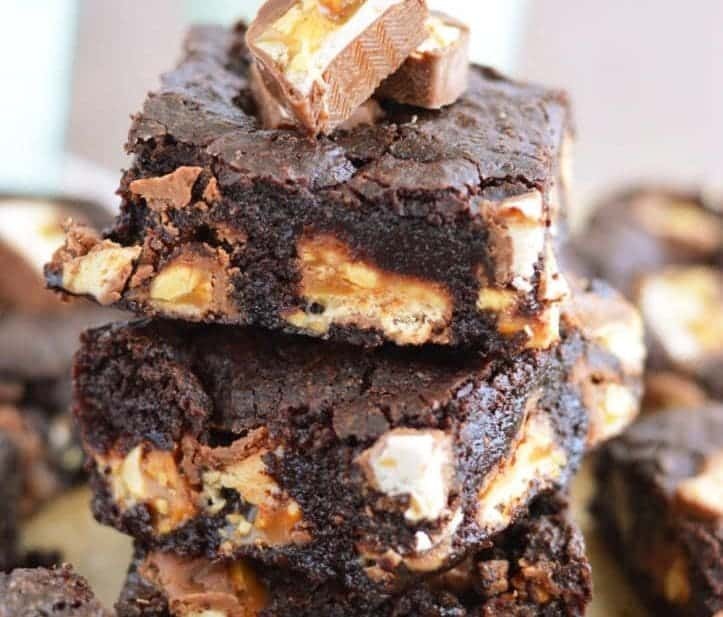 I am thinking this recipe is going to be my next at-home date night!